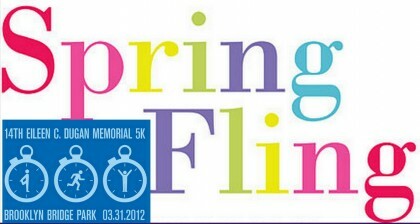 The Brooklyn Bridge Park Conservancy’s annual Spring Fling will be tomorrow from 10:30 a.m. to 1:00 p.m., rain or shine. A schedule of activities is in the linked post. The annual “Spring Fling,” presented by the Brooklyn Bridge Park Conservancy, in partnership with Brooklyn Bridge Park, will be held on Pier 1 on Saturday, April 23, from 10:30 a.m. until 1:00 p.m., rain or shine. It’s free.